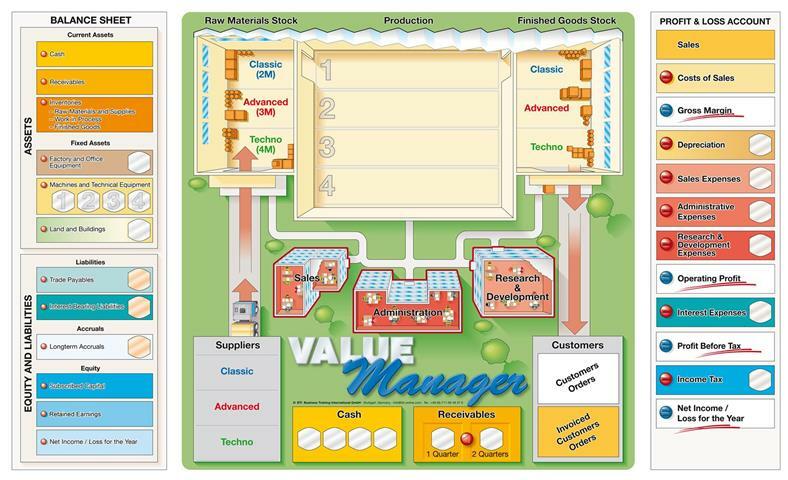 The simulation VALUE MANAGER is an efficient method to teach and develop business understanding. 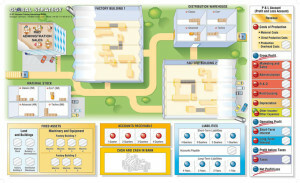 The competition based business simulation teaches economical knowledge and entrepreneurial thinking. 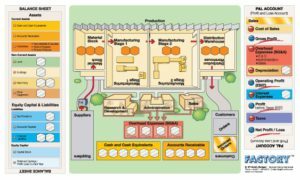 In this business simulation several teams (companies) compete at the world market. Their task is to lead their companies into success and to increase the value of the company. 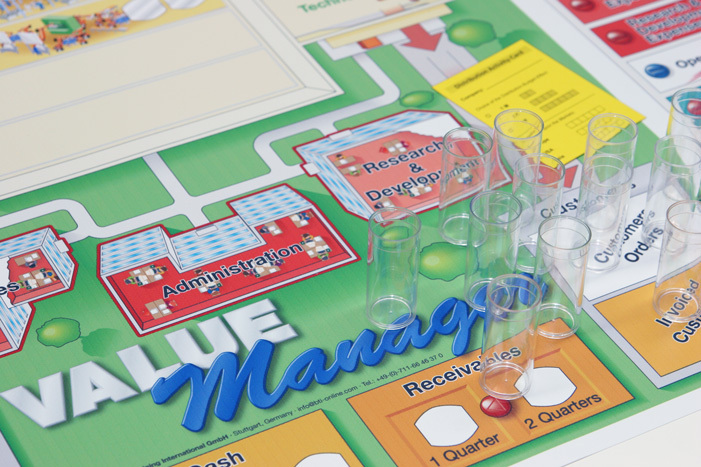 The simulation focuses mainly on planning and decision making in a company. Together we will find the right solution for your needs! Any more questions? Feel free to write us a message. Always up to date with our newsletter!